Ireland is a place of ancient beauty. Brown and green mountains and hills tower above you, and bright and colorful flowers spring up all around you. There is much to see and appreciate about what nature offers, but this beauty extends to the people, dwellings and structures too. Connemara is one place where all this is evident. Connemara is a place of contrasts, colours, wilderness and warm welcomes on the west coast of Ireland. From the bogs and lakes of the Irish speaking South Connemara, to the mountain vistas of North and West Connemara, the diversity of the landscape and the people who populate it offers much to the visitor. Its coastline is riddled with tiny bays, coves and fishing villages; and further inward are more villages with pubs rising all around and within them.The pubs are centers of tourist attractions as much as the villages are. Our minibuses have driven back and forth between them countless of times on the Connemara Pub Tours. There are so many of these villages, each of them giving a distinct aura of antiquity and heritage. Oughterard, Beladangan and Maam Valley are just some of them. Our minibuses stop at each of these villages, giving you time to share in and enjoy the culture of the locals. Food, music, dance; simply any and all activities that make these places worth your time and money. The numerous pubs dotting the villages serve as pit stops and fun centers. 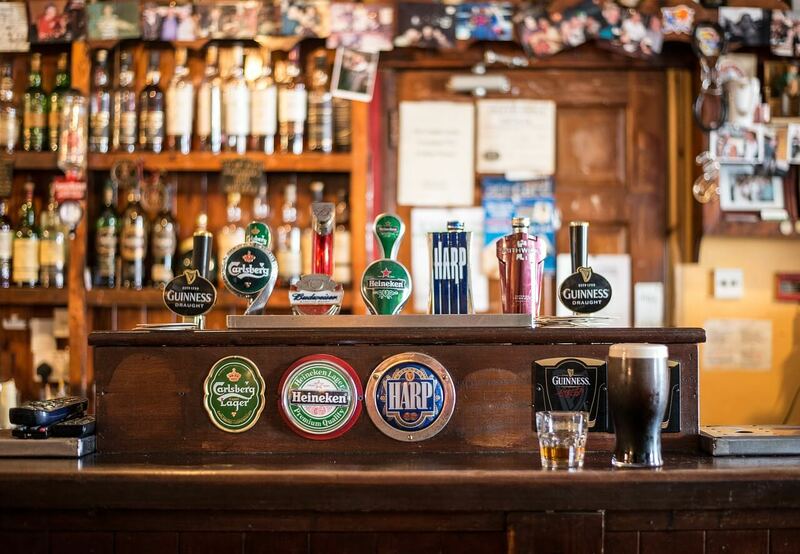 During the Connemara Pub Tours, you get to sample the foods and exotic drinks-some of them peculiar to these pubs because they are very traditional, listen to folk tales, make attempts at speaking Gaeilge or simply indulge in other forms entertainment they offer. The Connemara Pub Tours take between 5 to 6 hours from Galway to the numerous pubs and return. Our minibuses traverse through the land from North to South Connemara. There are up to 4 pubs in the tours: Powers Thatched Bar & Restaurant,Mystery Pub, Keane’s Bar and the Tigh Chualáin bar. These may vary depending on the duration of tour booked. This wonderful experience comes at an affordable price. 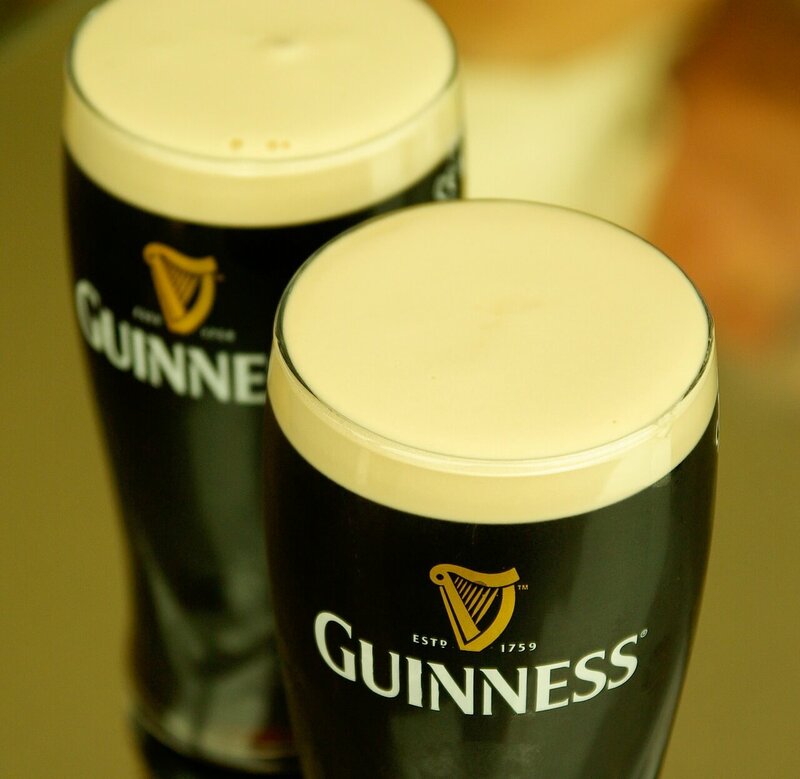 There are 4 pubs that are on the journey to ensure your group are refreshed along the route. Powers Thatched Bar & Restaurant in Oughterard, Co. Galway – they are renowned for their Irish Coffee. It’s very visible with its whitewashed walls and red paintwork and serves some really good food and a range of craft beer. The original thatched bar remains intact and was restored using salvaged materials. Keane’s Bar, Maam Bridge, Co. Galway. 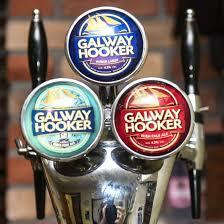 One of the oldest licensed premises in Ireland and is situated in the heart of the Joyce Country. Keanes Bar at Maam bridge is a cosy pub serving toasted sandwiches and has reputedly the best pint of Guinness in Ireland. Mystery pub for our third choice on the Connemara Pub Tours – all we can say is that you won’t be disappointed. Tigh Chualáin bar, Inverin, Co. Galway has a comfortable warm atmosphere, less formal and more enjoyable to be in. It’s a well-known bar to go to watch live sports with its atmosphere, and enjoy a Pint with some ‘Craic, Caint agus Ceol’. The Ó’Cualáin Family have been welcoming new visitors and old friends for many years and look forward to new friends becoming old! Complimentary Wifi to use at your leisure.